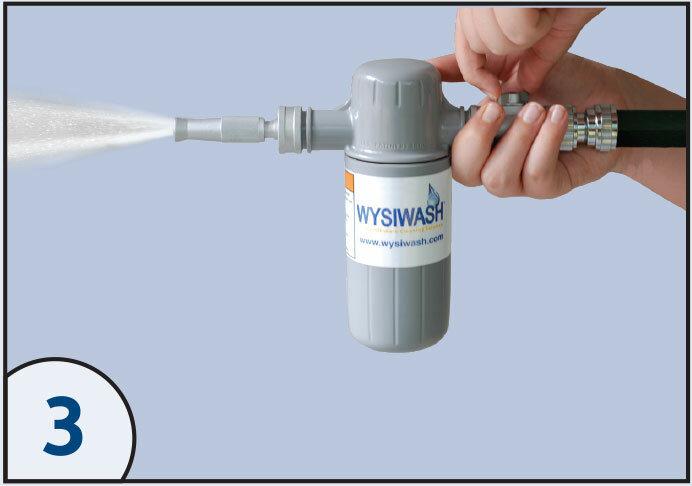 The Wysiwash Sanitizer is not only a hose-end sprayer. It is a precisely calibrated, scientifically designed and tested, patented sanitizing system The Wysiwash System will effectively clean, sanitize, and eliminate odors while blasting away dirt with a jet stream of water. The hydro-injection venturi system produces a solution of hypochlorous acid that is up to 120 times more effective than liquid bleach! Wysiwash is so easy to use that you will sanitize more often with increased effectiveness. 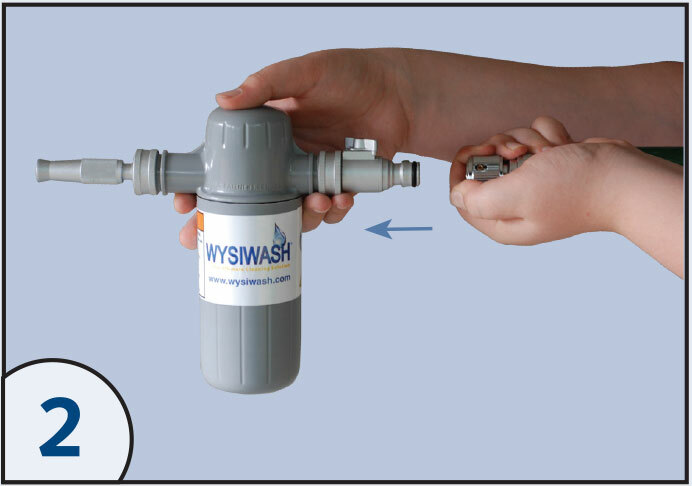 Simply connect the Wysiwash Sanitizer to the hose and spray. There is no need to worry about proper dispensing-it’s automatic! 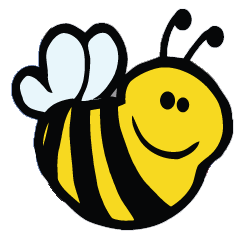 Many cleaning products can harm your employees. With Wysiwash, your employees are safe from the danger of burns, bleached clothing and harmful residues. As long as they follow the simple instructions. 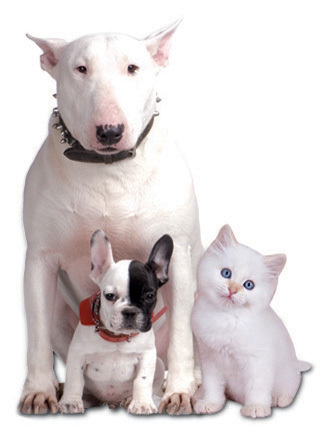 Wysiwash also uses a low concentration of highly-effective HOCL that is biodegradable, environmentally friendly and safe to use around animals. The Wysiwash System is a precisely calibrated, scientifically designed and tested, patented sanitizing system that applies a biodegradable spray solution of calcium hypochlorite.